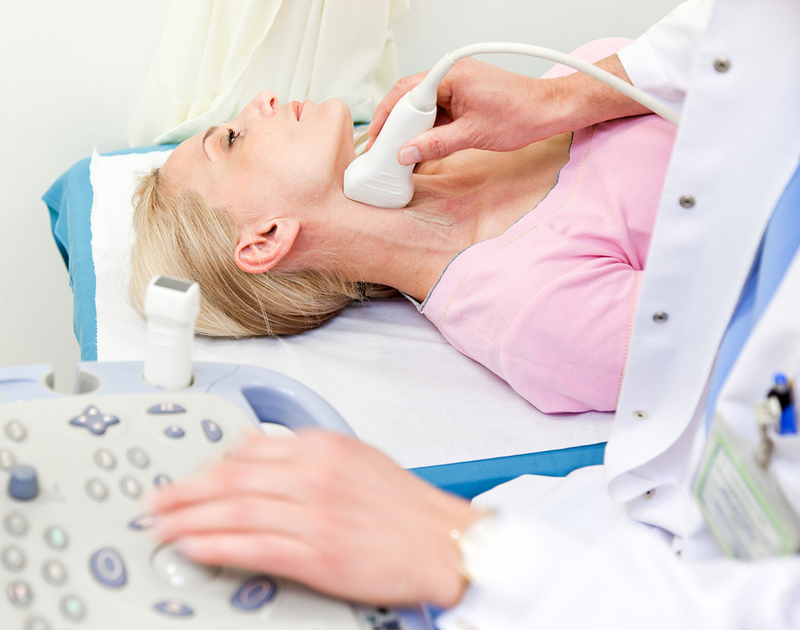 The Institute of Ultrasound Diagnostics offers a short-term course of study in vascular technology. This course is designed to assist those cross-training in the modality and offers didactic information necessary to prepare for the ARDMS exams. The one week course provides an overview of vascular technology with an emphasis on normal. Mr. David Barry, RVT conducts this five-day course on vascular applications. Spectral and Color Doppler Physics will be discussed in detail as well as vascular anatomy and hemodynamics. Correlations between the Doppler modalities will be covered so that attendees can properly interpret the information on their scans. These clinical presentations will include the anatomy and hemodynamics of the vessels under discussion, normal and abnormal studies and scan tips. All of the studies will be demonstrated and attendees will be provided ample time for practice during scanning sessions. An in-depth review of all the material covered will be held each day. This time will include group discussions, questions & answers, and a quiz. This will help ensure the attendees of knowing what further study they may require. This general overview of vascular sonography is intended as an introduction, therefore, proficiency should not be expected at the conclusion of the week. We recommend this program for sonographers already proficient in another specialty of ultrasound. Classes are enrolling now. Find out more information by contacting us.